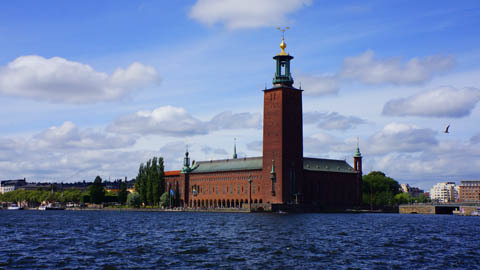 Thetraveljunkie.org – Stockholm has several places with incredible views of the city. 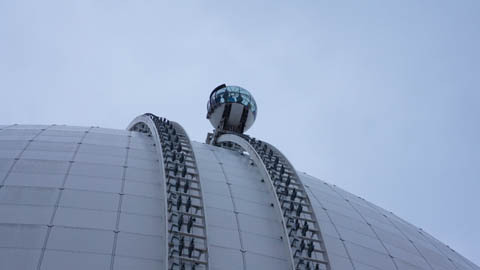 Take the stairs up the City Hall Tower, climb up Skinnarviksberget or ride to the top of the Ericsson Globe with SkyView. 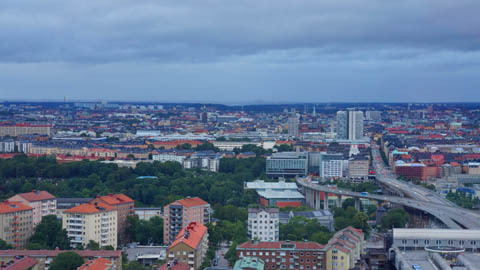 Discover the hills of Söder on a walk along Fjällgatan with views of Saltsjön, or take the winding Monteliusvägen along the edge of Mariaberget. 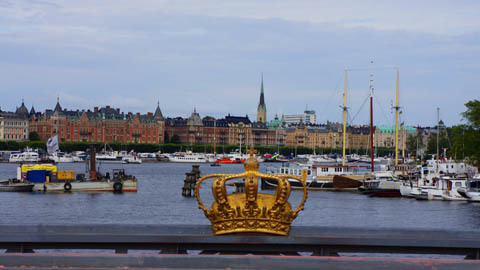 You can admire the city and the water from the middle of Västerbron, the bridge between Södermalm and Kungsholmen, and the Kaknäs tower on Gärdet offers not just a mile wide view; it also has the city’s highest café and restaurant. 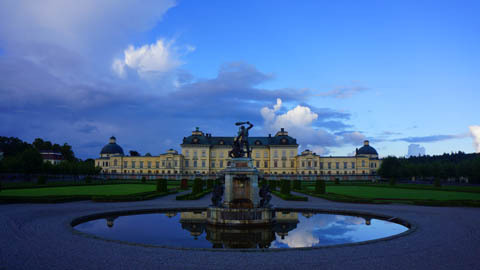 Find more family-friendly tips at visitstockholm.com.